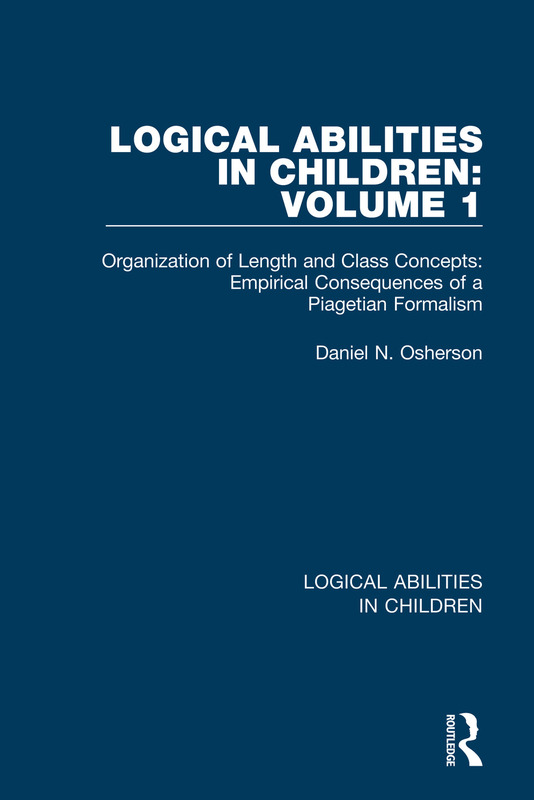 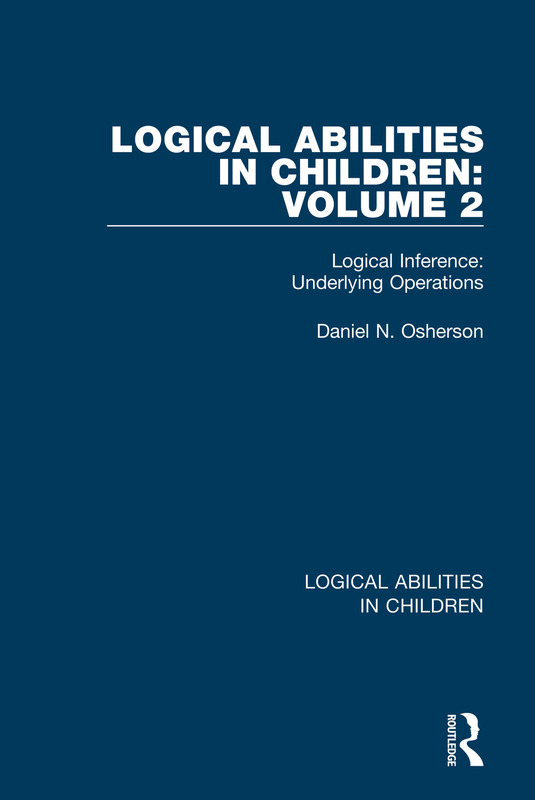 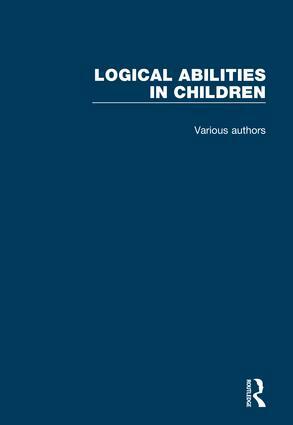 Logical Abilities in Children (4 Volume set), was originally published between 1974 and 1976 to critical acclaim. Now available again as individual titles or a set of 4, the author draws on Piagetian theory to examine logical ability in children through to adolescence. The set will be interesting reading for all concerned with both logical abilities in children, their development, and novel methodological approaches to research bearing on this and related issues at the time.